tomorrow is always too late. what is wrong with today? we need to learn to take action & chase feelings the second we feel them. let’s stop putting things off. what is the point? why do we put things off? there is really no reason. what holds us back? is it fear? lack of time? lack of company? what? whatever it is, let’s make time to start putting our thoughts, feelings, desires into action! tomorrow, tomorrow, always tomorrow. LET’S MAKE IT TODAY. today is the day. 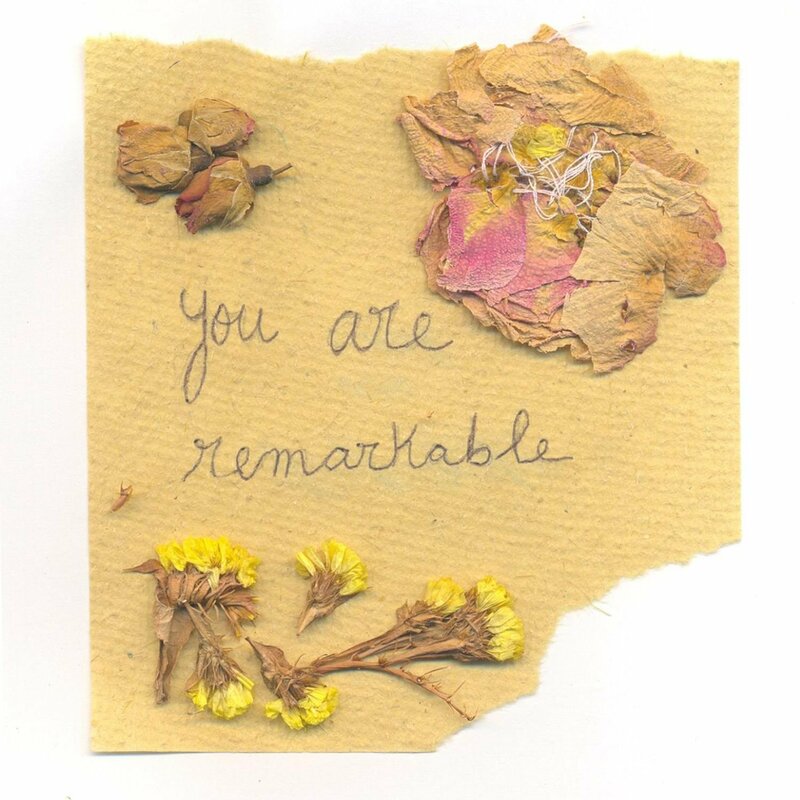 ← you are remarkable day! Today is already tomorrow somewhere, and somewhere else yesterday is today. Time is not even really relative, it is simple an emergent artifact, an illusion of consciousness, that we imagine is our undoing. All time truly is one time, i have lived and seen this deeply. There is no time, there is only presence. I ❤ this. Thank you! So true! We must treasure today. cheers to today and living in the present! This made me want to say YAY!